A young orphaned girl in modern-day China discovers the meaning of family in this “heartbreaking, heartwarming, and impressive debut” (Publishers Weekly, starred review) told in verse, in the tradition of Inside Out and Back Again and Sold. A.L. Sonnichsen grew up in Hong Kong and then spent eight years as an adult in China. She now lives in Washington State with her husband and five children. Red Butterfly is her first novel. Learn more at ALSonnichsen.blogspot.com. "With spare, fluid language, [Sonnichsen] creates the endearing, authentic, nuanced emotions of a girl stuck between two worlds and brings to light a foundling's hope and determination. An adoption story that's rich in family complexities and that readers won't abandon." "Readers everywhere will empathize with and root for Kara as she discovers where she belongs and her true home." "Sonnichsen creates a palpable sense of yearning for home and belonging...in this heartbreaking, heartwarming, and impressive debut." 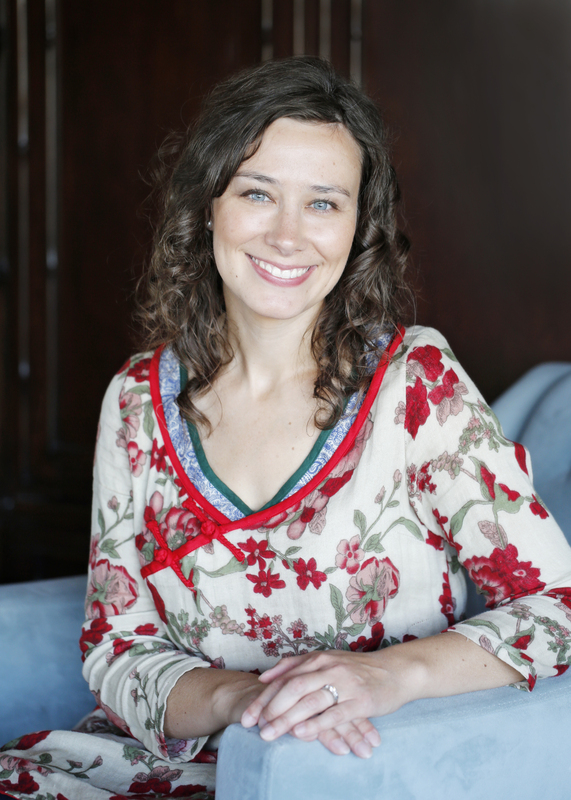 "Sonnichsen’s sparse narrative in free verse moves Kara’s life along with deliberate sentiment, effort, and loyalty. Sympathetic readers will appreciate that Kara learns to build trust with those who demonstrate their compassion in constructive attempts to right some of the wrongs of her difficult beginnings." 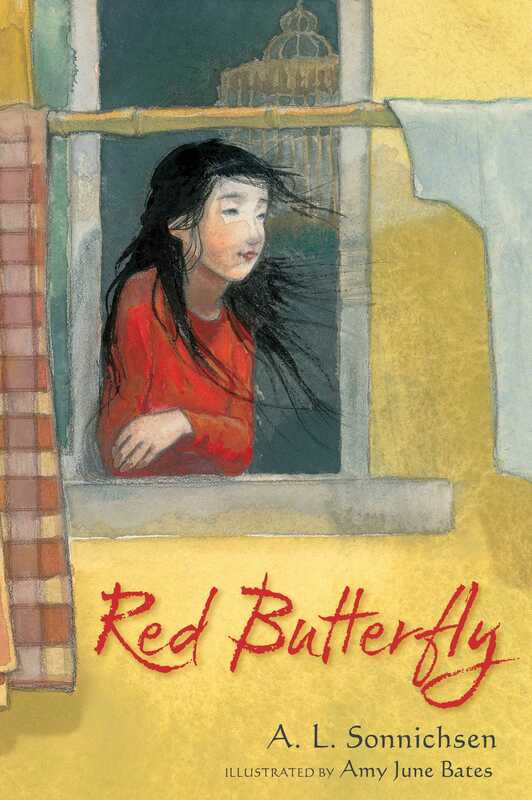 "Both an individually compelling tale and an acknowledgment of the complexity of adoption..."
"Red Butterfly is raw honesty interwoven with hope, as layered as life itself. This book deeply moved me." – Carolyn Starr Rose, author of MAY B.